I am a self proclaimed Oily Addict. I LOVE to use essential oils in a lot of different ways for a lot of different reasons, but I can admit that it maybe a bit overwhelming. After all, with all of those options-- which oils do you use how and when? I want to help you answer that question! We are going to start a 3 part series about how to use essential oils to discuss just that! I wanted to start with diffusion because, well, I am get to decide! I hear a lot of people asking, "Why should I even diffuse essential oils when I could just put them on my body?" and I want to scream THERE ARE SO MANY REASONS!!!!!! AHHH!!! 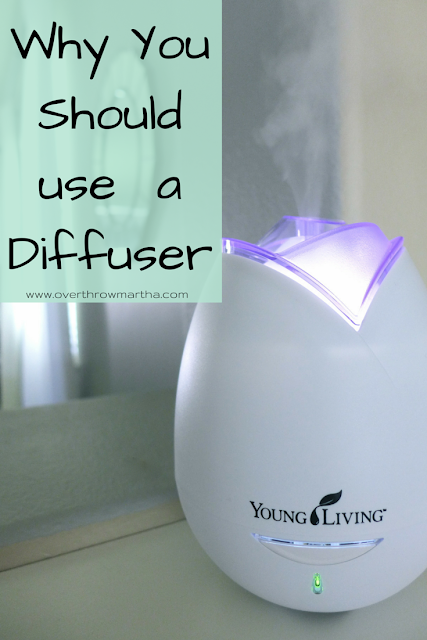 I love to diffuse my essential oils and I think it's one of the most under appreciated methods so it seems a great place to start! There are all kinds of diffusers that you can use, but you should NEVER actually apply heat to essential oils. Oh, Lordie-- I can hear the moans. Yes, that means your candle diffuser and your wax warmers are NOT really diffusers. They are devices for "recreational fragrancing" and they work only with synthetic scents (aka chemical filled toxins). Real essential oils are delicate and full of life energy so when you heat them, you actually destroy what makes them special. There are really only two rules to diffusing essential oils. Don't mess it up! Importance of Quality: If you use regular store bought essential oils or other perfume grade oils, then you really are only diffusing for scent and there isn't a whole lot of added value. In fact, you may be causing harm because you are releasing added chemicals into your air. So for the sake of simplicity-- this article is only about high quality unadulterated essential oils (remember, the label "pure" means only a small amount needs to actually be plant matter). Diffusing essential oils is a powerful way to get ALL of the benefits of the essential oil, especially for the mind and spirit! Did you pay attention in biology or chemistry class in high school? Of course you did! That's why you remember that the limbic system (the emotional center of your brain) is strongly linked to scent. And example of this is when I smell fresh baked chocolate chip cookies in the oven, I always think about my Grandmother and it makes me happy. So what does this have to do with essential oils? EVERYTHING! We have these feelings because of our memories, because of the properties of the essential oil or because we have learn them. YES! You can learn them! So if every time you smell lavender and you think to yourself "I am calm. I am at peace." you are teaching your body to feel that way every time you smell lavender. Amazing right?! But essential oils have a lot of these mood changers already built into their structure. There are a lot of ways the can help change your day, but here are just some of the most common. A lot of people will use essential oils like the ones above when they feel disappointed, nervous, or even if they just want to set the mood for a dinner party or event. 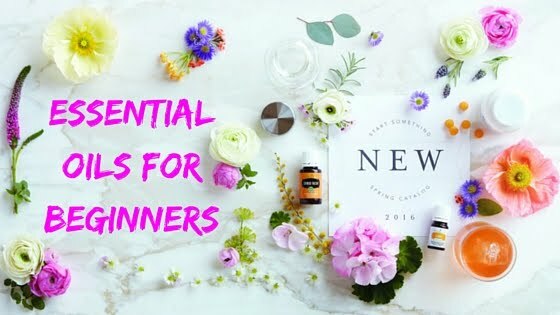 If you want to learn more about how to use essential oils for emotions, then I recommend Releasing Emotional Patterns with Essential Oils (2015 Edition) or you can read this post to get some more idea "25 DIY Diffuser Recipes"
What Other Reasons Can I Diffuse Essential Oils? 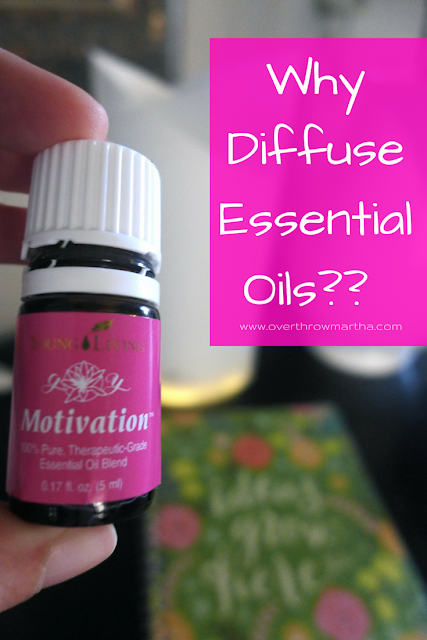 There are lots of reasons to diffuse essential oils that are NOT mood based! It will blow your mind when you actually think of all the reasons, but I'm just going to list a few! Set the mood for some "adult fun" time. I am not joking. For mood based goals, always use your nose. What do I mean? Let me give you an example of how easy it is to use your nose! Example Situation: I'm stressed about an upcoming event and I want to use essential oils to help me relax. What I do: Look up relaxing essential oils in my 3rd party reference guide or the Releasing Emotional Patterns with Essential Oils (2015 Edition) and then I collect all the ones that I own that are on the list for that emotional goal. And then I smell them to see which one makes my brain go "Yes! That one!" Sometimes if two or three make me happy, then I'll combine them in the diffuser. What If I don't Have A Reference Guide? Easy! Just collect the essential oils that you have and sniff them. Your brain will tell you which one is right! Trust me, your brain is very smart. What If I Have a Different Type of Goal? You will probably want to look at a 3rd party reference guide or check online to see which essential oils work for that goal. For example, if you want to purify the air-- you will probably use any essential oil that you use for cleaning your home such as Purification or Thieves. You can still let your nose decide! You can check out this post "25 Essential Oil Diffuser Recipes" to get some more ideas! I don't have a diffuser-- can I use something else? Apply 1-2 drops to your hand, rub them together and then cup them over your nose/mouth and take several deep inhalations. 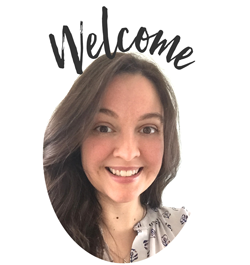 Can I mix essential oils together for a custom diffuser blend? Of course, you can mix any of the essential oils together if you wanted to, but it can be overwhelming to your senses if you mix too many. I recommend mixing no more than 4 single essential oils together at a time. If you are using blends you may want to use less. It's simple and only takes a few minutes. 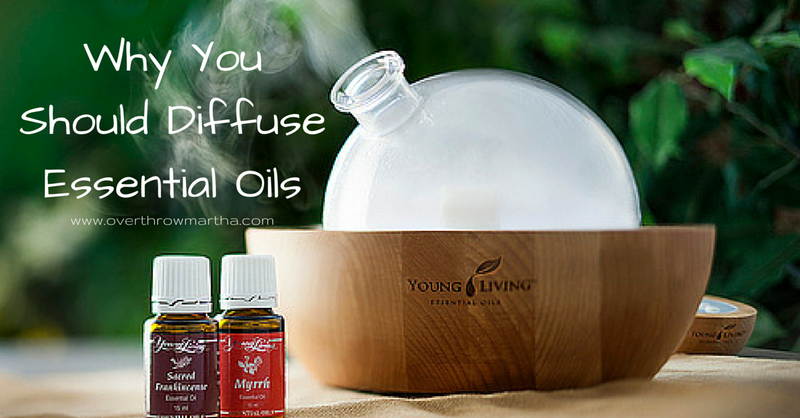 I suggest reading the booklet that comes with your diffuser or watching this video. Also, I recommend to try to clean your diffuser ever 2-4 weeks. Diffusing certain essential oils makes me feel poorly. Is this normal? It depends. Are you using regular store bought products? The synthetic chemicals frequently can cause side effects and I recommend switching to a high quality natural version. If you are using a high quality version, but you are still experiencing unpleasant effects, you may simply just be using too much. Try reducing the amount you use in your diffuser or diffusing for less time to see if that improves the situation. Is it safe around small children? Using high quality essential oils is safe around children if you follow the directions on the diffuser. Of course, if the child reacts in a way which you do not enjoy (more hyperactive) or dislikes the scent, you may want to be respectful of their nose. If you have questions about the impact of a specific essential oil on a child, I recommend that you contact a holistic health care provider. I do not recommend using essential oils in any device that is not made for essential oils. Remember, using essential oils in other types of products can degrade plastics and void warranties. Is diffusing essential oils dangerous for my pets? Nope. 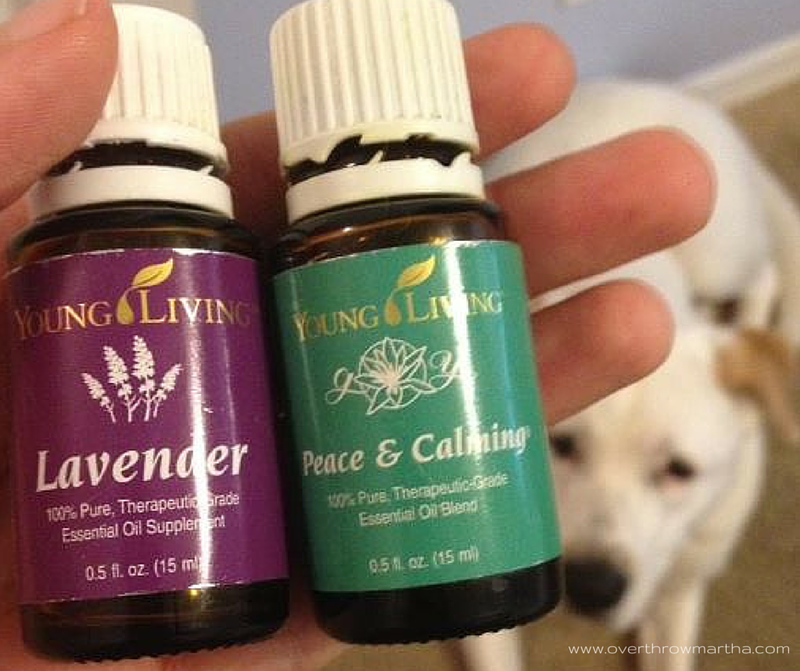 I go to a holistic vet who regularly diffuses essential oils in her clinic to help keep pets calm. It is important to use high quality essential oils because the synthetic varieties are poorly tolerated by animals, especially cats and smaller house pets. Never lock your pet in a closed room with a diffuser running. If your pet begins to drool, foam at the mouth or act peculiar when diffusing, it is recommended to stop the diffusion or move your pet to a different room. They have a much better sense of smell than humans so be respectful to them and remember that less is more. If you have questions about specific essential oils in regards to your pet's health, I recommend that you contact a holistic vet. Ultrasonic diffusion is amazing because it combines the advantages of a humidifier, air purifier, atomizer, and aromatherapy diffuser into one. We have a large variety of these kinds of diffusers such as the Aria Diffuser, Home Diffuser, Bamboo Diffuser, Orb Diffuser, and the RainStone Diffuser. I haven't joined an essential oil company, can I still get a diffuser? Yes! You can search Amazon or other retail sites for a diffuser. One of my favorite 3rd party diffusers is this modern diffuser, but this Wooden Diffuser is also highly recommended. I would like to join your Oily Team to get 24% off-- how do I do that? It's easy! 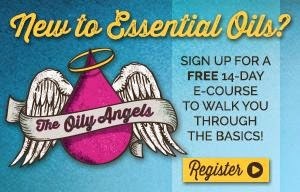 You can go to my Essential Oil Page and use one of the sign up links there. Or you can go to the website to join and just make sure that my member number (#1751770) is in the referral box. You will automatically get 24% off for the lifetime of your membership. 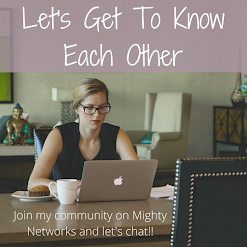 After you join, I will send you an email with some info about our member only resources, your free gift, a bunch of great education and some info about how I can help you reach your goals. Fun times ahead! Watch out!! I am so happy it helped you! :) You made my day!! I have recently purchased the Young Living starter package and a dew drop diffuser. I have been at a loss really as to where to begin. I do appreciate all your tips that you shared. Thank you. I hope that you are finding lots of great ways to use it! I also have a YouTube channel that you may find helpful as well. Good luck! 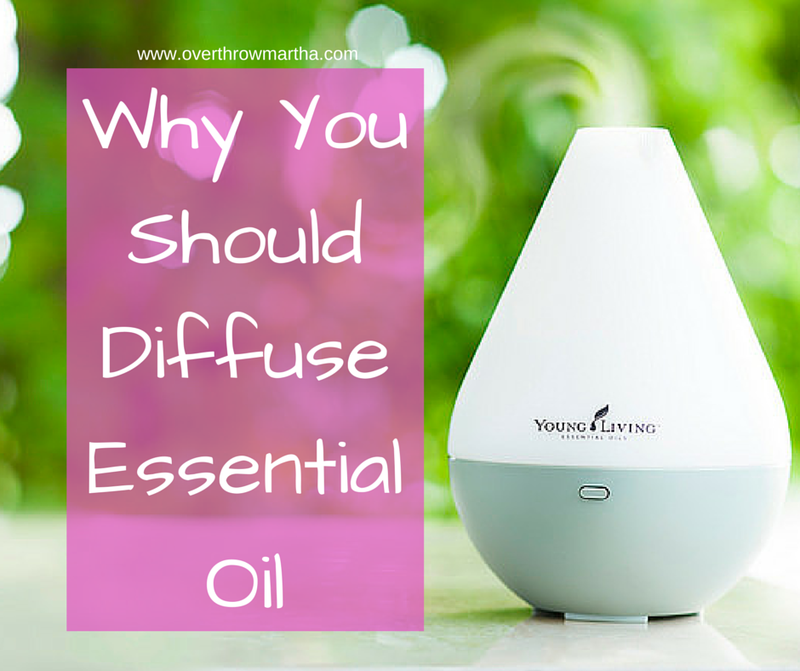 I was just wondering how many times a day can I diffuse my oils? I'm not an aromatherapist, but I don't believe there is any limitation. I know people who diffuse almost all day and others who only diffuse 30 minutes a day. I would say listen to your body and if you feel like you need a break, take a break. Or if you feel like you need to diffuse something, then diffuse it! Good luck! Hi! I love that you use your essential oils in your sound studio! I have always had an issue with reed diffusers-- they just don't last very long. It has nothing to do with your knowledge at all! It's just not the most effective way. Have you tried a diffuser? I'm just getting interested in diffusing essential oils can anyone tell me if you can diffuse fragrant oils? You can diffuse fragrant essential oils, but they are synthetic so they may cause headaches, nausea or other issues since they are chemical based. They aren't much better than an air freshener, but at least most don't have the petroleum base! I have read conflicting things about diffusing with cats. I have 3 cats and like to diffuse orange, lemon, peppermint and/or cinnamon during the day and lavender at night. Do you know if your holistic vet has said that specific oils should not be diffused around animals? My holistic vet says that you can diffuse any HIGH QUALITY essential oil around cats if you keep the door open. She said they will leave if they dislike it. If they are stuck in the space (like a car diffuser), then check for panting, foaming or drooling frequently. She does not recommend topical use on cats without a complete physical and liver workup first. She also said it requires very specific dilution requirements for kitties so I just stick to diffusing! We recently bought an air purifier to help my allergies. 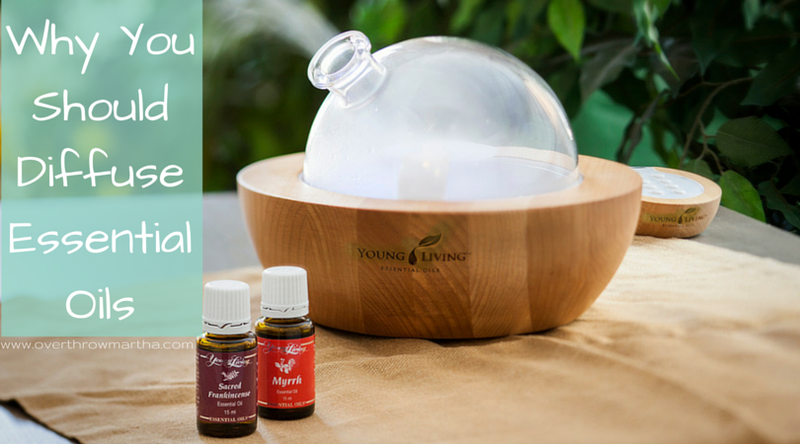 Would diffusing essential oils harm the filter of an air purifier?